This kit is for a vacformed MG-34, Kenner, PVC, or other heavy blaster prop. We have created the ultimate modification that creates simulated muzzle flash along with loud blaster sounds and recoil effects. Muzzle color is selectable when using RGB LED. Includes RGB LED flex strip for running down DLT barrel w/ cooling holes. 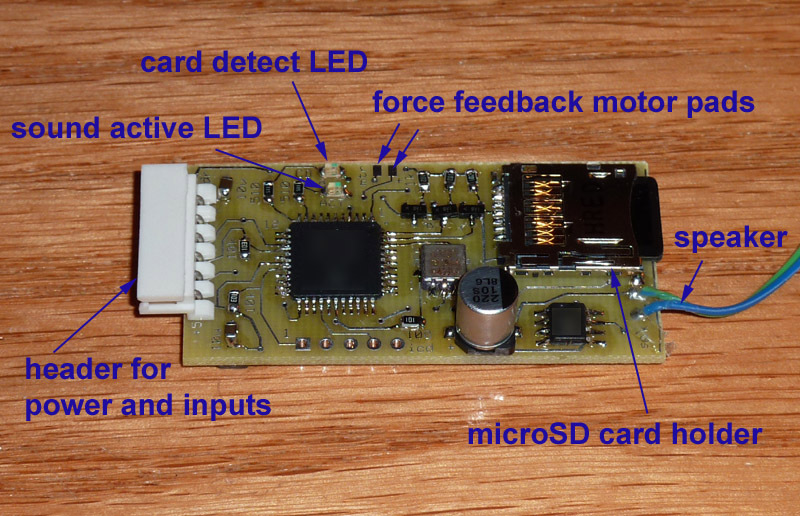 Kit includes the assembled sound/light board, RGB LED flex strip, microSD card. NOTE: The vib motor is not included (contact us for availability).